Working with our valued customers and vendors, our CAD programmers provide technical information, knowledgeable methods and options, transforming specific ideas into quality designs. Skilled craftsman work with precision machinery to ensure your requirements and expectations are met resulting in custom components. 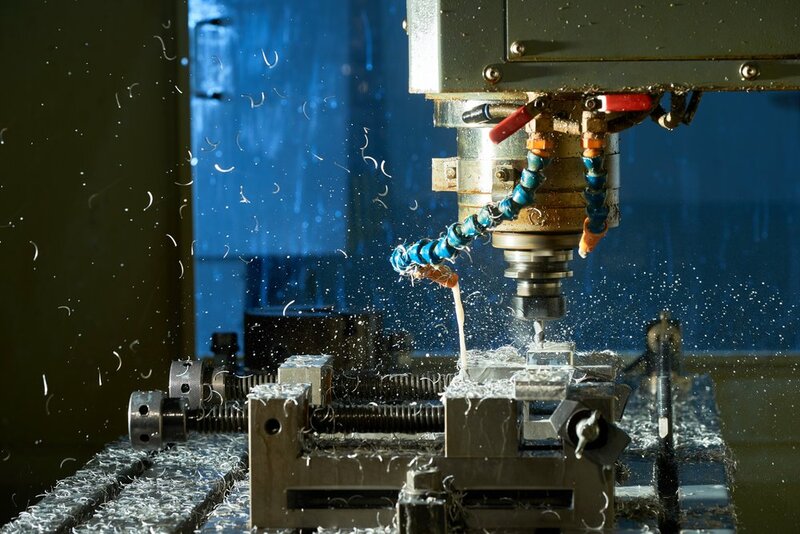 We machine single components or work with you to fabricate an entire fixture and machine assembly. 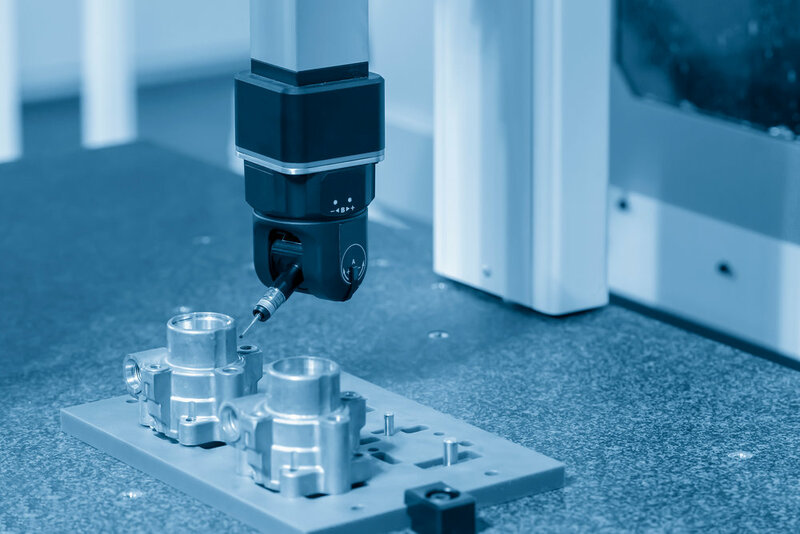 As part of a fully equipped machine shop, JC Custom Machining uses contact CMM (coordinate measuring machine) inspections as quality assurance on every project. We also provide these services as a third-party consultant to deliver you with accurate and precise measurements of your final and/or in-process components. Precision inspection services include detailed coordinate measurements for evaluating parts to your dimensional requirements, reverse engineering for prototyping or remanufacturing, CAD model comparison, and fixture & gauge qualification/certification. Whatever your industry may be, JC Custom provides these services for a wide variety of parts and projects. Contact us for a free quote on your part inspection needs. JC Custom Machining & Design, Inc.
©2017 J.C. Custom Machining. All rights reserved.